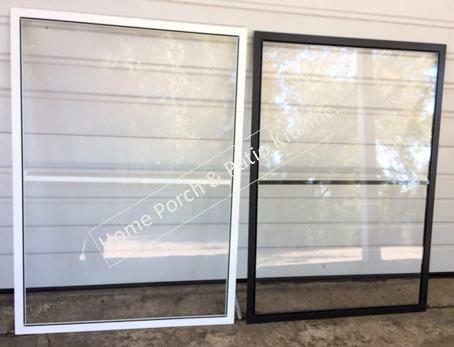 There are many options available for consumers or contractors to choose from to screen in their porch or hard top screen room. All screening material is woven in the U.S.A. and includes all types of screening and accessories needed for the Do It Yourself consumer or professional installer. Whether you are looking to enjoy extra living space on a screened porch, stop annoying insects, or reduce the sun’s glare, Phifer has the product for you. We are often asked what type of screening do you supply with the Porch Screening Systems or the Hard Top Screen Enclosure systems. Depending on the size of the openings we will supply the standard 18 x 16 mesh count or the 18 x 14 mesh count (larger openings) fiberglass screening. Mesh Count: Within a 1" x 1" square of screening, the number of openings across the top are called the 'warp openings' and the number of openings down the side are called the 'fill openings' of the mesh. Together the warp and fill numbers determine the 'mesh count' of the screening. The mesh (or wires) are made of fiberglass, aluminum or synthetic material like plastic or polyester and each are used in keeping with the purpose of the screen type. Purpose: Screening is made to accomplish, primarily, protection from insects like mosquitoes. However technological advances have allowed for a combination of effect including privacy, sun protection, strength, air flow and view-ability. The following graphic allows you to understand the strengths and weakness of each of the types of screening available to you... Screen Selection Chart (PDF) | Screen Selection Chart (WEB page). Screens are used for a variety purposes; for instance, smaller screens are used to keep out tiny insects such as gnats. Solar insect screens not only keep out bugs, but reflect solar heat and sun light to block up to 90 percent of sunlight and heat from entering your home during summer months. Special Note: Air flow is a category of consideration when selecting screens. Increased surface area (thicker strands) will obviously decrease air flow. However screening is never designed to stop wind. You will be better served to purchase some sort of window insert for your openings if you wanted to stop the wind. This is the standard type of screening used in the screens for the average home. Strong, effective and quite transparent. Unless otherwise noted, this is the screening that we will include in your screen walls only or hard top screen room kits. Available Colors: Charcoal and Silver Gray. The traditional choice for patio and pool enclosures. Designed for applications where extra strength is desired. This screening is sent when your screen wall openings exceed 48" wide. Phifer Solar Insect Screening offers the ultimate in insect protection while at the same time stopping up to 65% of the sun's heat and glare. This fabric also improves daytime privacy while offering excellent outward visibility. Phifer Solar Insect Screening works whether windows are open or closed. Known as NO-SEE-UMS screen, this fiberglass screen is a tightly woven 20x20 mesh designed to keep out smaller flying insects. While densely woven, this screen still allows good ventilation and visibility and provides some daytime privacy. 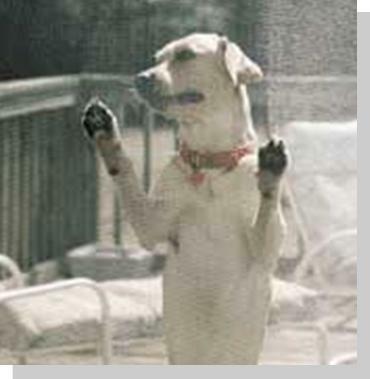 Phifer PetScreen, pet-resistant insect screening, is tear and puncture-resistant to prevent damage by dogs and cats. 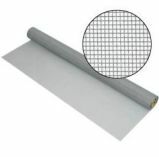 Ideal for use in high-traffic areas, PetScreen installs like regular insect screening. 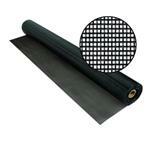 PetScreen is excellent for use in patio and porch enclosures as well as windows and doors. 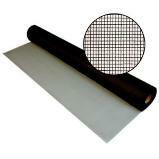 PetScreen provides excellent outward visibility and is not harmful to pets. Available Colors: Black and Gray. Phifer SunScreen is woven vinyl-coated fiberglass screening manufactured for the primary use of reducing solar heat gain in the summer and reducing heat loss in winter. SunScreen absorbs and dissipates up to 70 % of the sun's heat and glare before it reaches the window. SunScreen is easily installed on any type and size of window and also performs as an insect screening. SunTex exterior shading fabric absorbs and dissipates up to 80 % of the sun's heat and glare and is made of strong vinyl-coated polyester. Developed originally for use in outdoor furniture, SunTex is mildew and fade resistant and needs only an occasional cleaning with mild soap and water. 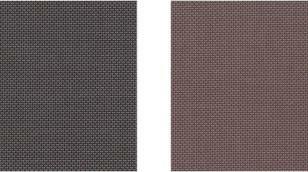 Ideal for use as a shading fabric on windows, doors and porches, SunTex is also pet resistant. SunTex exterior shading fabric absorbs and dissipates up to 90 % of the sun's heat and glare and is made of strong vinyl-coated polyester. Developed originally for use in outdoor furniture, SunTex is mildew and fade resistant and needs only an occasional cleaning with mild soap and water. Ideal for use as a shading fabric on windows, doors and porches, SunTex is also pet resistant. Super Solar Screening absorbs and dissipates up to 90 % of the sun's heat and glare and is made of strong vinyl-coated polyester. Phifer Super Solar Screening offers the ultimate in shading protection by blocking up to 90% of the sun’s heat. Super Solar Screening works whether windows are open or closed. It keeps carpets and draperies from fading, as well as helps save energy. 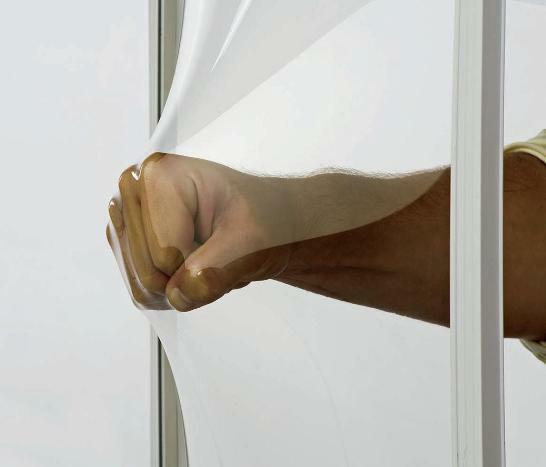 Tuff Screen is easily installed in window screens and doors. Tuff Screen is great for pool and patio enclosures and for keeping your pets in and other animals out. You can even use it for golf ball protection. 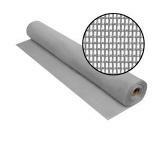 Tuff Screen is one of the most advanced screen mesh products on the market today.